The citizens of Belarus will go to the polls on Sunday to elect the president for the next five years. MOSCOW (Sputnik) – There are four candidates for the presidential race, including incumbent President Alexander Lukashenko, Belarusian Patriotic Party Chairman and head of the Belarusian Cossacks organization Nikolai Ulakhovich, Chairman of the Liberal Democratic Party Sergei Gaidukevich and activist of the 'Say the Truth!' campaign Tatyana Korotkevich. 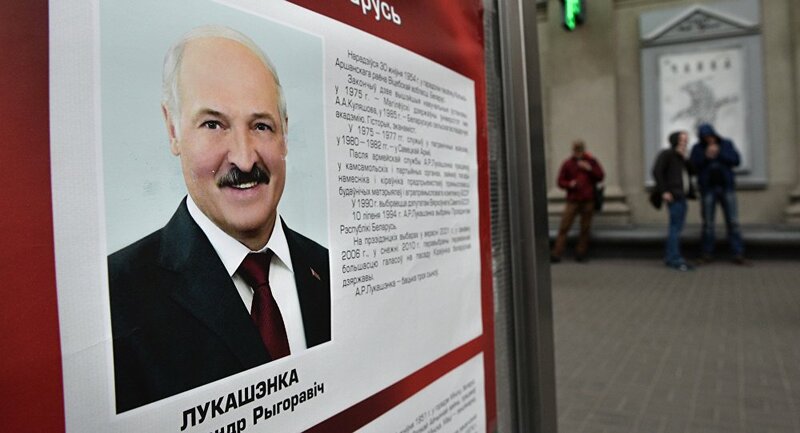 The country’s current president was registered as a candidate for the upcoming elections by the Belarusian Central Election Committee on September 11. According to Belarusian law, a presidential candidate needs to collect at least 100,000 signatures to participate in the elections. Lukashenko collected 1.76 million. Over 6,000 polling stations have been set up in Belarus and abroad ahead of the vote.